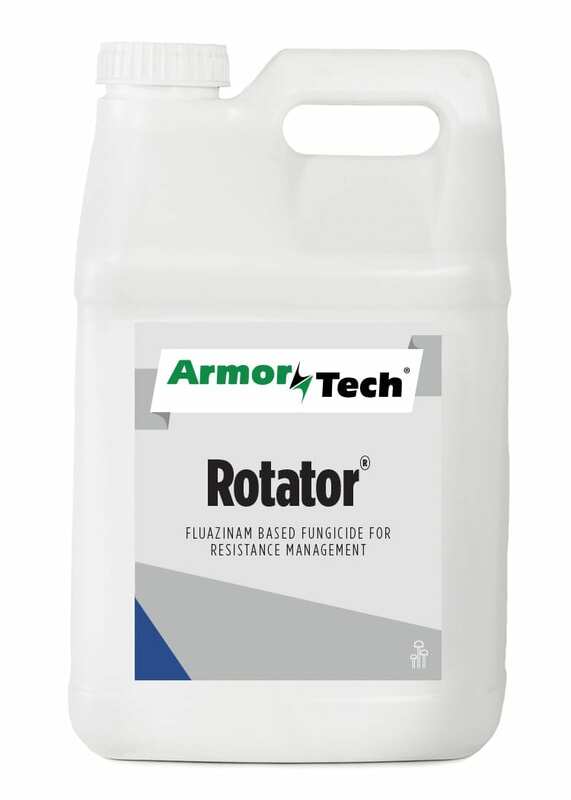 ArmorTech Rotator Fungicide is your “Go-To” product for Golf Course Fungicide Rotation. 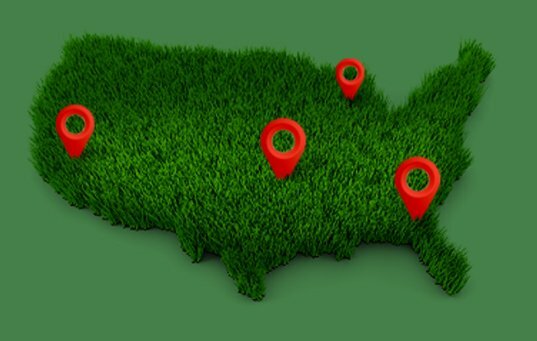 As a multi-site mode of action contact Fungicide, ArmorTech Rotator will help you control the toughest golf course diseases like Dollar Spot and many more. Plus as a FRAC group 29 fungicide, it provides a new alternative for resistance management. Can be used as a rotation partner for Chlorothalonil or combined with Systemic Fungicides. 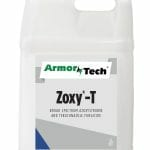 ArmorTech Rotator is both a powerful and cost-effective fungicide for golf courses.